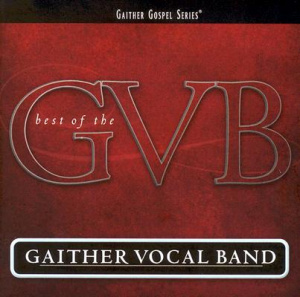 Best Of The Gaither Vocal Band CD by Gaither Vocal Band was published by Gaither in September 2004 and is our 13162nd best seller. 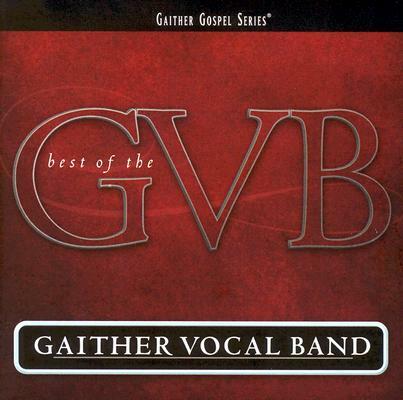 The ISBN for Best Of The Gaither Vocal Band CD is 0617884256906. Good vocals, heart full gospel, perfect price. What more can you ask for? Got a question? No problem! Just click here to ask us about Best Of The Gaither Vocal Band CD. Now Playing: When We All Get Together With The Lord Your browser does not support the audio element.